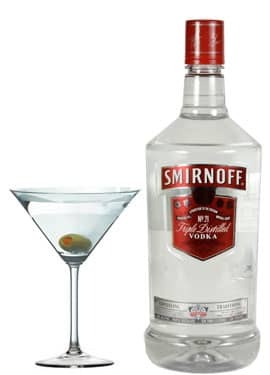 The classic vodka. 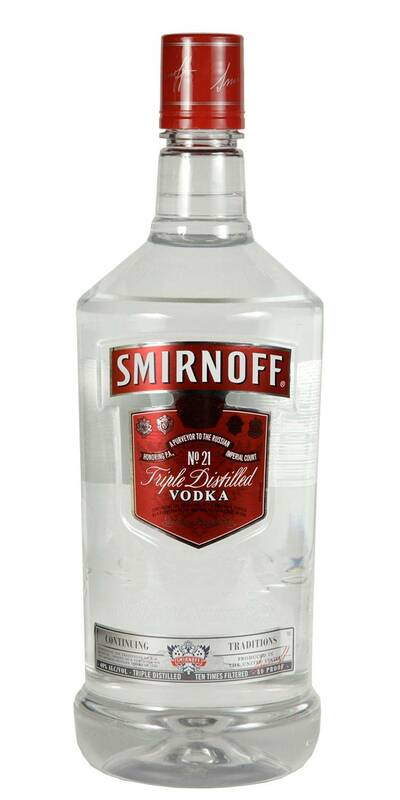 Triple distilled and filtered ten times for a smooth finish. Produced in the USA.